Book Description: This textbook and its accompanying spreadsheet templates were designed with and for students wanting a practical and easy-to-follow guide for developing a business plan. It follows a unique format that both explains what to do and demonstrates how to do it. 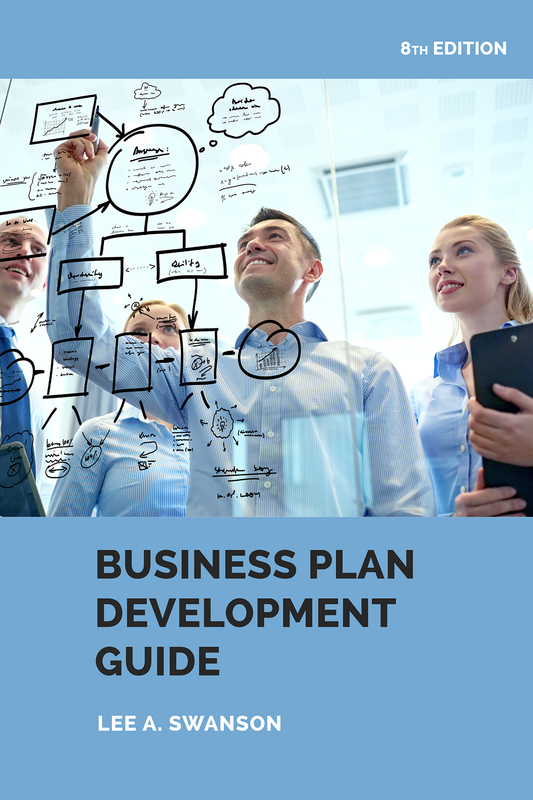 Business Plan Development Guide by Lee A. Swanson is licensed under a Creative Commons Attribution-ShareAlike 4.0 International License, except where otherwise noted.